When? 04/05/2019 - 9:00 am - Starts in 14 days! 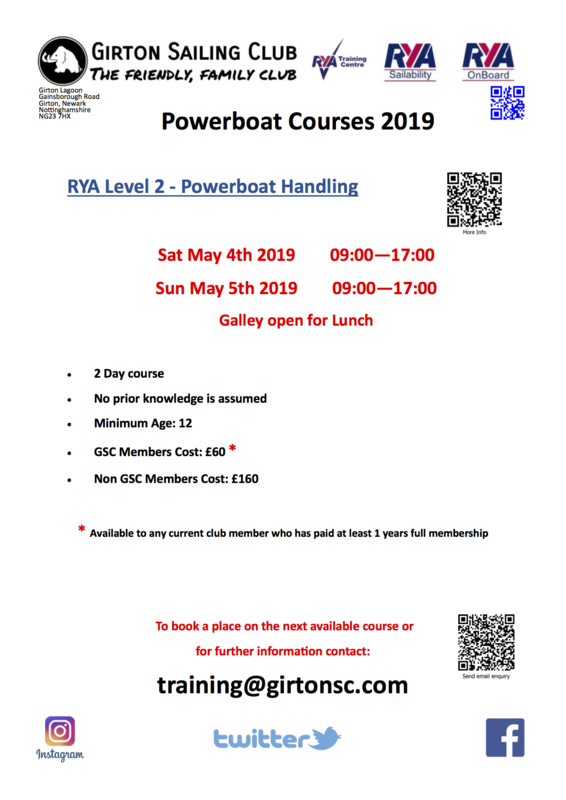 Copyright © 2019 Girton Sailing Club. Powered by WordPress. Theme: Spacious by ThemeGrill.